Men’s kurtas have seen a number of transformations over the years. However, the essence of the outfit still remains intact even with the additions and substitutions of paired elements. 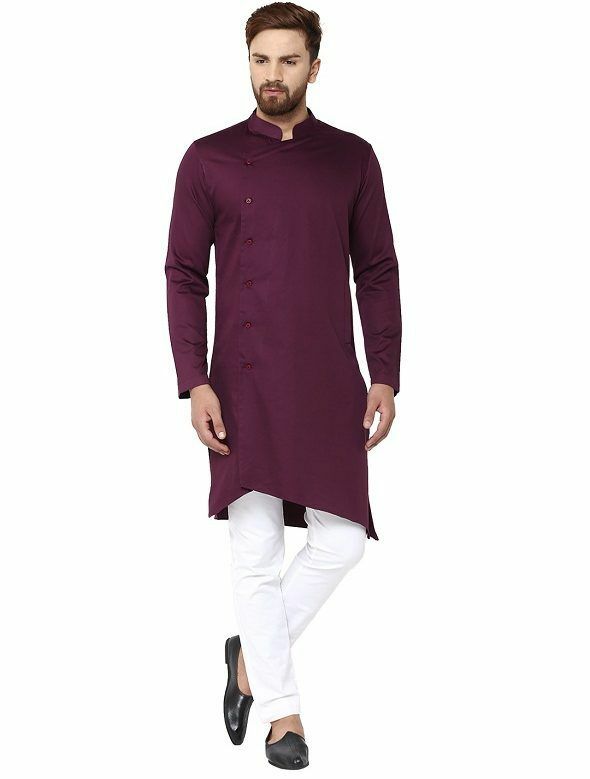 Apart from purchasing the right kurta for yourselves based on the color, pattern, style, and length, how you style and maintain the attire makes an equally great impression. 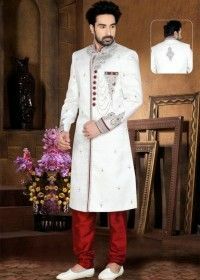 Select the color of the kurta based on the time of the event. Opt for dark shades for a night event and lighter, brighter shades for events held during the day. Opt for a style you are comfortable with rather than experimenting with your looks if you aren’t confident enough. Choose varying styles of bottoms rather than opting for monotonous pajamas. You can try a dhoti with your kurta, or go for jodhpurs to create a different and more stylish appearance. Opt for patterns that are in trend to stay stylish when you head over to any event. An important part of your outfit is the footwear you choose to wear. This is even more important when you have an Indian traditional outfit on. You can choose from the various options among traditional footwear or choose to wear casual footwear with kurtas that you wear on a daily basis. Here are some options for you to try flaunting with your kurtas. One of the most loved pair of footwear that men find comfort in is the Kolhapuri slipper that is open-toed, giving their feet enough space to wiggle their toes in and let their toes feel breezy without feeling too contained. Having originated in Kolhapur, the footwear is a perfect addition to every Indian outfit. If you are on the lookout for Indian traditional footwear to pair with your Indian outfits, jootis are the choice to opt for to create an ideal combination. These are available in a number of patterns that blend beautifully well with your outfits. While not as ethnic as a jooti, boots are equally fascinating and charming to be worn with your Indian attire. 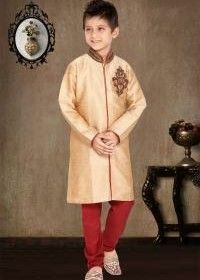 Be it a sherwani, a men’s kurta, or an Indo-western outfit, you can pair formal boots with anything and manage to make it look classy. For those who love to wear footwear that is convenient and comfortable, sandals make for the perfect addition to your outfit. Easy to slip on and walk in, sandals, while casual, can look good with the kurtas you wear on a regular basis rather than on special occasions. How you maintain your kurta also indicated how long you are likely to have it around in your wardrobes. If it is one of your best outfits, care must be taken to ensure that it lasts long and stays in the best of conditions. From the way you wash it, iron it, store it, and wear it, everything matters when the outfit is made of fabric that is elegant and delicate to handle. By taking the right precautions you can ensure that the outfit is well-maintained and stays new for the longest time. The likelihood of you wearing a pretty outfit is only during important family occasions where you have to be dressed in your best. This means you will be indulging in a feast of eating, drinking, and being merry while you have on your precious kurta. No matter what your age, make sure you take great care with every bite you take and every sip you consume so as not to spill anything on your outfit. Using a strong soap can lead to the material tearing, especially when it is delicate. Concentrated soap solutions can often cause outfits to become rougher and show signs of wear and tear beyond what it actually has suffered. When you wash your best clothes, make sure you avoid scrubbing them. Whether by a brush or by hand, excessive scrubbing of the outfits can lead to fabric tearing. You are also in danger of making the color of the fabric run out or the thread being pulled out. While rinsing the outfit, do it gently without wringing the outfit. Instead, let it sit in a bucket of water until the soap is out of the fabric and place it below a running tap at the end. Hang it where the water can be allowed to drip out until it dries. Ironing is yet another thing you need to be careful about. Washing an outfit requires a round of ironing at the end. However, be sure to keep a cloth between the iron and your outfit so that there is no staining or iron print that could spoil the look of your outfit. Also, make sure you choose the right settings on your iron, depending on the fabric that you own. 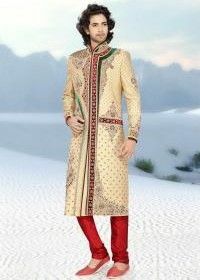 When it comes to purchasing Indian men’s wear, there are more options to choose from while shopping online. 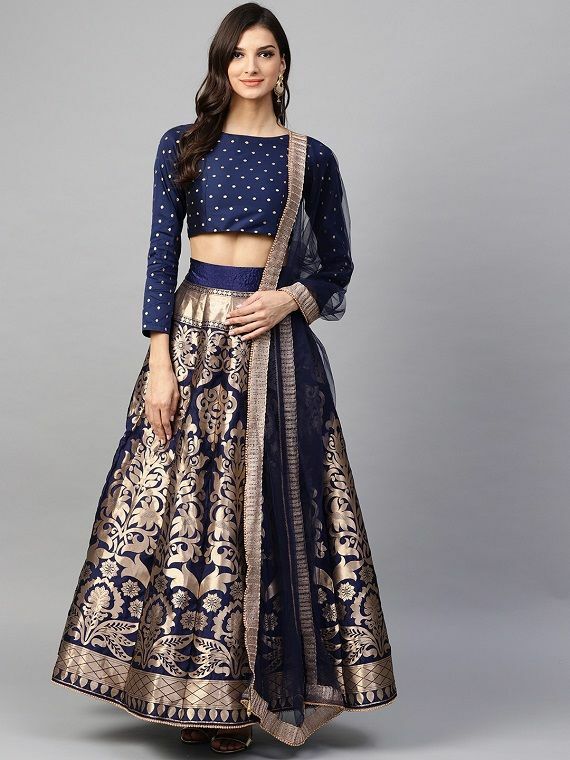 Numerous shopping portals offer the comfort of delivering the items you like and wish to purchase right to your doorstep in order to make it easier for you to get your hands on the best ensemble. 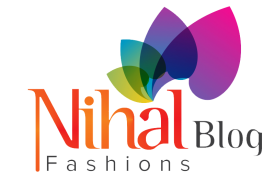 You can browse through the plethora of options available online at Nihal Fashions that has everything you need to buy in Indian wear for men, women, and kids. You can make a choice in the kind of fabric you prefer to wear and are comfortable with, the color of your preference, as well as the style and cut of the outfit. And rather than purchasing an outfit and having it altered eventually, you can just as easily get the outfit stitched to your specifications. 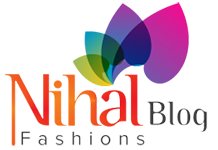 As one of the best shopping portals for Indian wear, Nihal Fashions also give you the chance to save with the many deals and discounts offered.